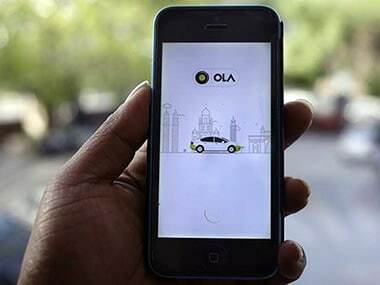 Ola also announced how it is the country's largest shared platform and attributed its success to its innovative technology solutions. 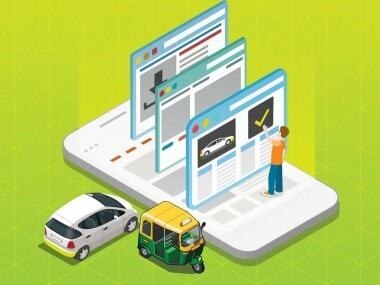 Ola announced the launch of auto-rickshaws in 12 new cities across India, taking its Auto Rickshaw booking service to a total of 24 cities across the country. Taxi-hailing app Ola announced the introduction of e-rickshaws on its mobile app, in an effort to enable mobility in smaller towns and cities. The first Ola e-rickshaw will be booked via the Ola app later today, by PM Narendra Modi, at the launch of ‘Stand-Up India’ initiative. Ola Cabs made a string of announcements regarding cost saving price cuts in various cities in India. 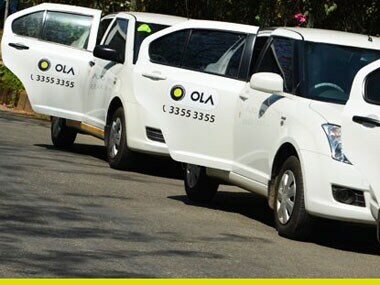 Some of the new announcements include slashed Ola Auto fares along with low fare rates for Ola Share in Mumbai and Pune and more. Ola invites its users to celebrate the occasion of Valentine's Day with an 'adventurous tryst'. Ola and OnePlus announced a first-of-its-kind partnership in India, giving users an opportunity to buy the OnePlus X, on-demand, straight from the Ola app.